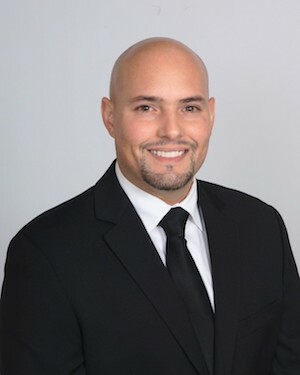 Professional staff, backup power, location tracking, communication protocols, and industry leading procedures let us diagnose problems, solve conflicts, and proactively meet and beat client expectations. 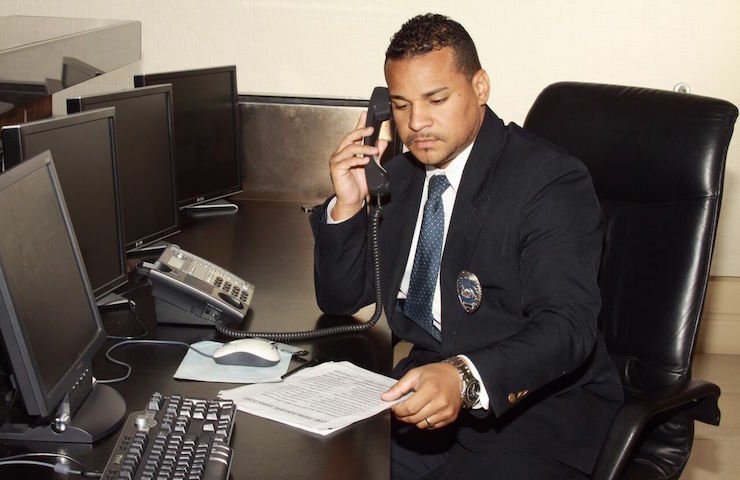 Our personnel are specially trained to be courteous, professional and effective. 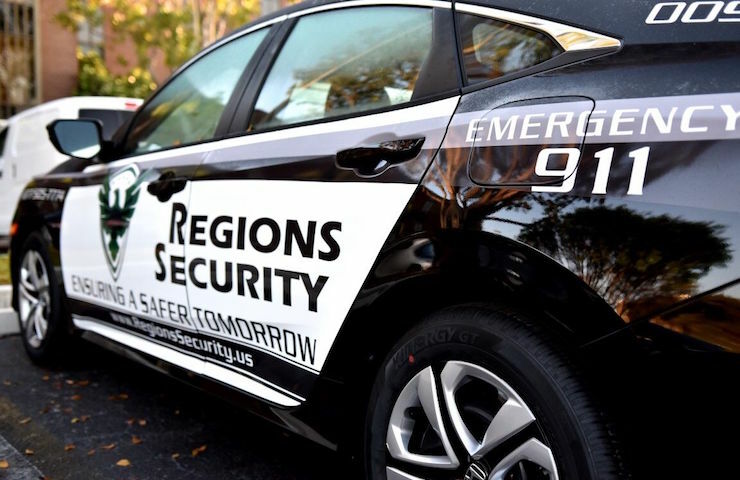 With over 75 years of combined experience and a vast workforce of security professionals, Regions Security offers cutting edge technology, highly trained personnel, best in class customer service and support to all of our clients. 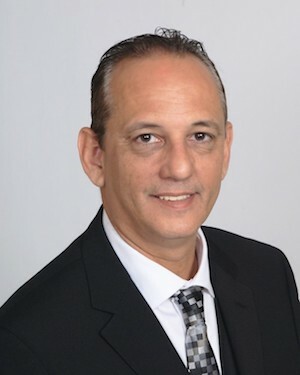 Highly recognized and awarded Veteran-Owned business. Contact us and see why we are best in class. We pride ourselves in establishing long-term partnerships and believe in winning a client for life. 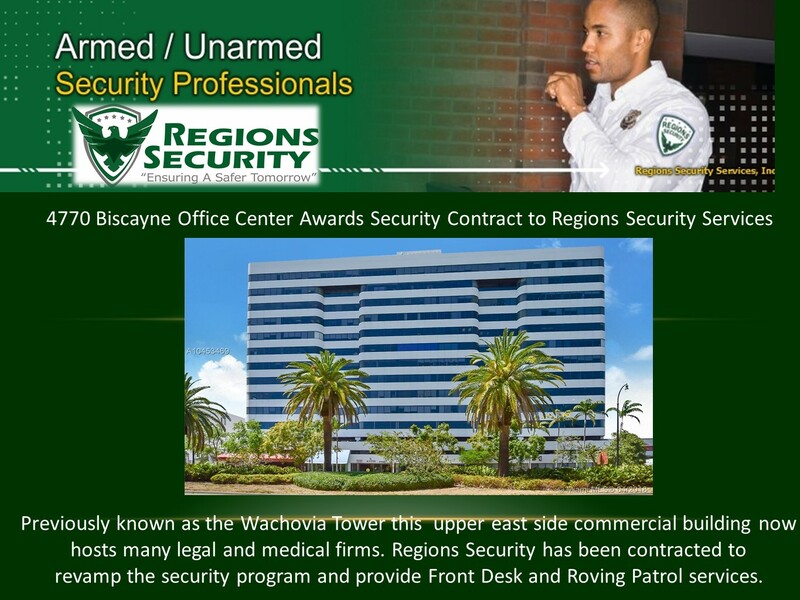 Our proactive security professionals demonstrate their commitment, exceptional skills and performance. 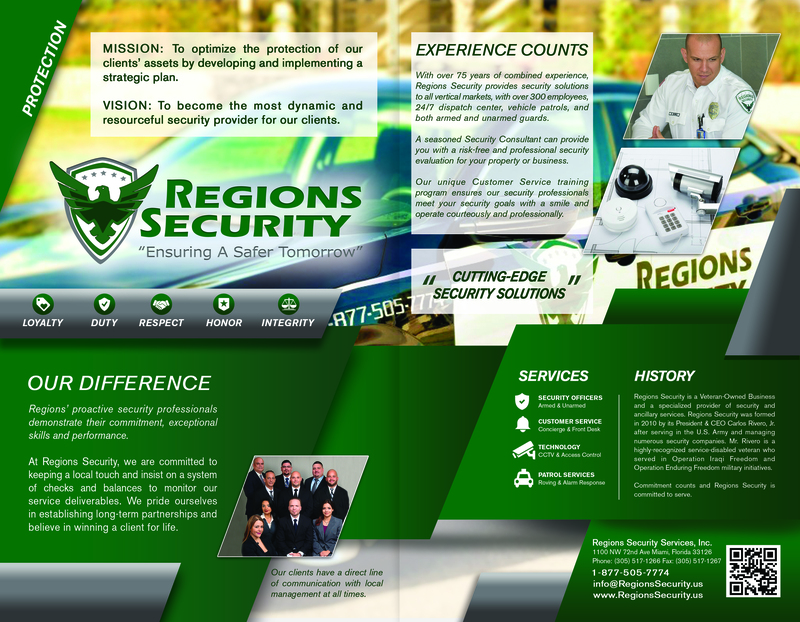 At Regions Security, we are committed to keeping a local touch and insist on a system of checks and balances to monitor our service deliverables. Our clients have a direct line of communication with local management at all times. With superior responsiveness we can ensure the continuity of great service. 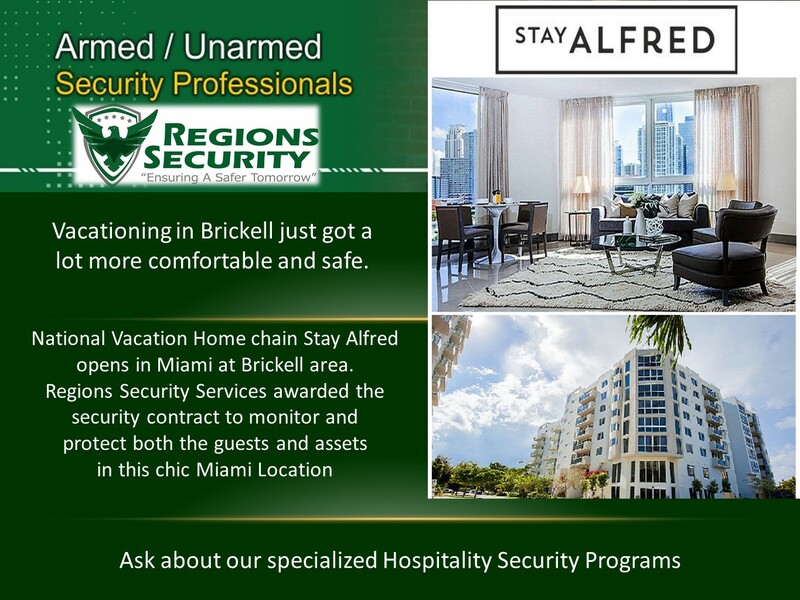 The goal is to uphold our client’s image and reputation enhancing the experience and interaction between your guests or customers when greeted by our security personnel. 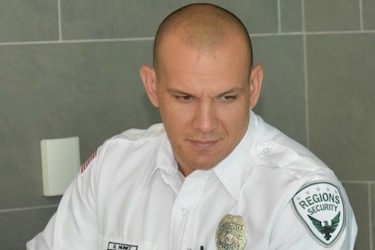 Our security professionals have strong qualifications and backgrounds in the security industry. 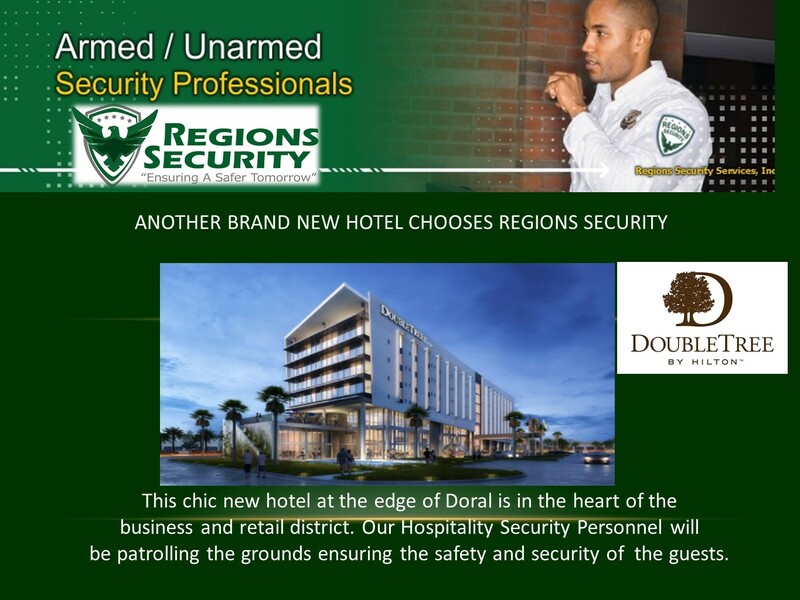 Our security programs are custom tailored to every client. 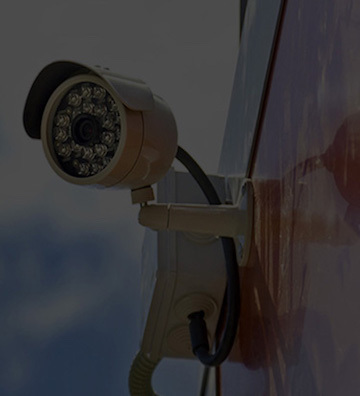 Our technology division installs, repairs and maintains security systems, CCTV cameras, access control systems and more. Consulting, expertise and assessments. 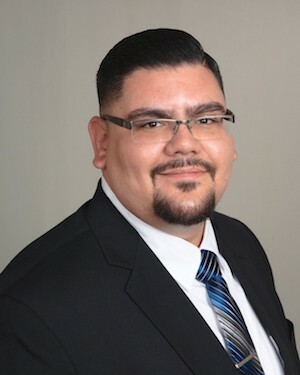 Our Customer Service and Hospitality Training Program means our staff can provide a great guest experience as either concierge or front desk agents. A smile makes all the difference. 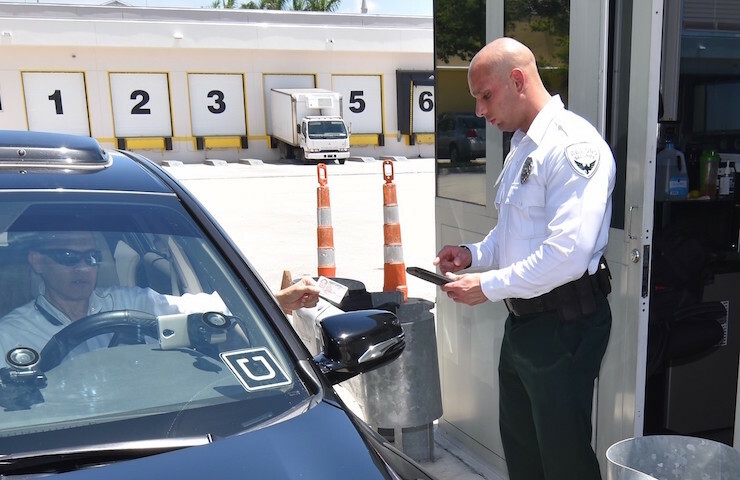 Our Mobile Security Patrol Division provides fully marked vehicles operated by highly trained professionals to inspect your property and deter crime. One of the most active and generous organizations giving back to the community both through financial donations and philanthropic voluntarism. 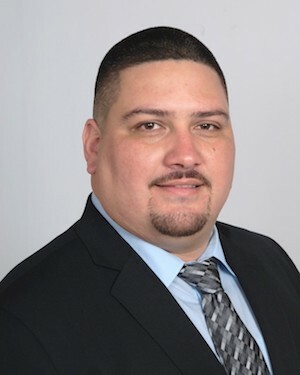 Veteran-Owned, professionally managed, delivering quality services with dedication and integrity. We pride ourselves on a personal touch. 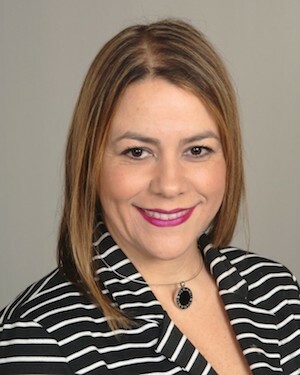 Our clients have a direct access to our leadership team. 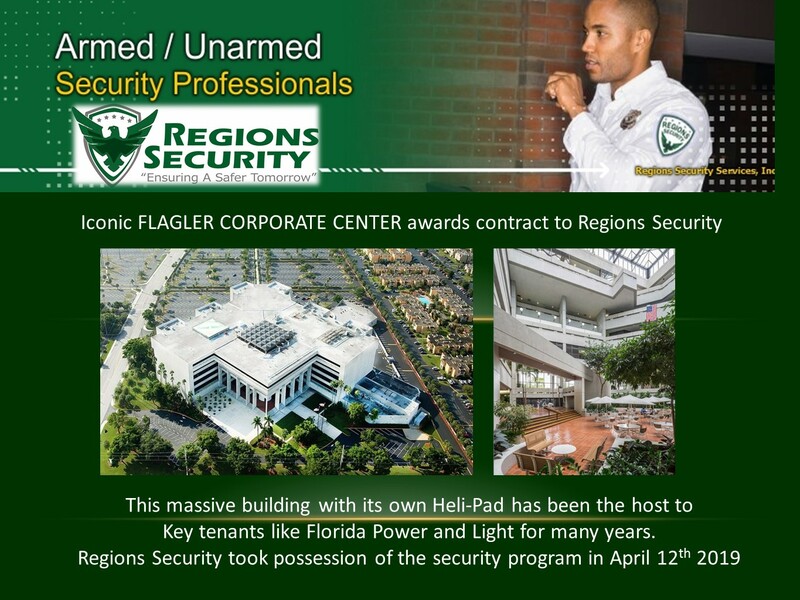 Give us a call or send us an email to discuss a no-cost security evaluation and see what makes Regions Security best in class. 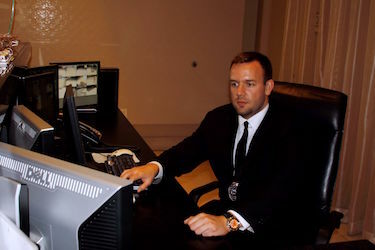 Join our team and start your security career today. 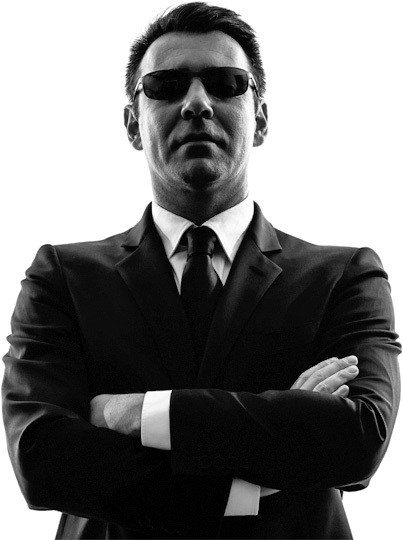 It is our mission to recruit highly motivated and well presented security professionals for our in demand positions. Take the next step and join our team today.